This October 7th, 8th and 9th 2016. 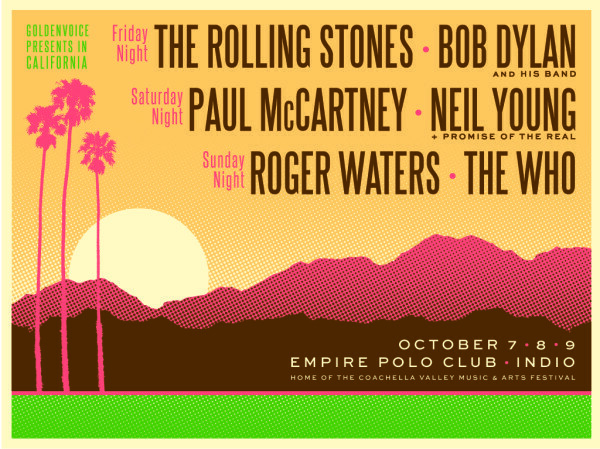 A three day line up of Rock Gods. Six bands, One festival. For many, this is the ultimate line up. Just the first two days have four of the biggest acts the world has ever known. Lineup is subject to change, we're taking that to mean they could add more acts rather than some pull out, though. So, the big question, WHO IS GOING?!? !